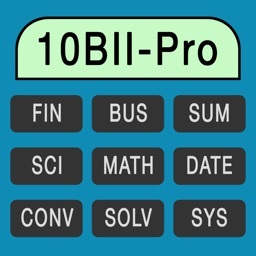 The 10BII-PRO application is a seamless implementation of the real world 10BII series of financial calculators, but specially designed to bring up the most of your iOS devices and , at the same time, conserving the easy of use and features originally provided in the real calculators. 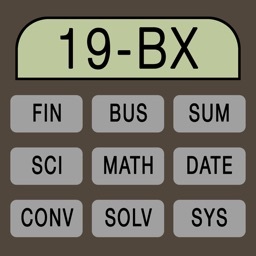 * 3 real world calculators simulations for the price of 1. 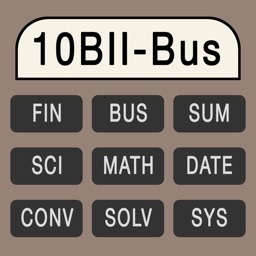 The first 10BII from 2001, the second 10BII from 2005 (default calculator) and the New 10BII+ from 2010. * Universal for all iPhones, iPod touch or iPads running iOS 11.0 & above. * Extensive set of preferences to customize it. 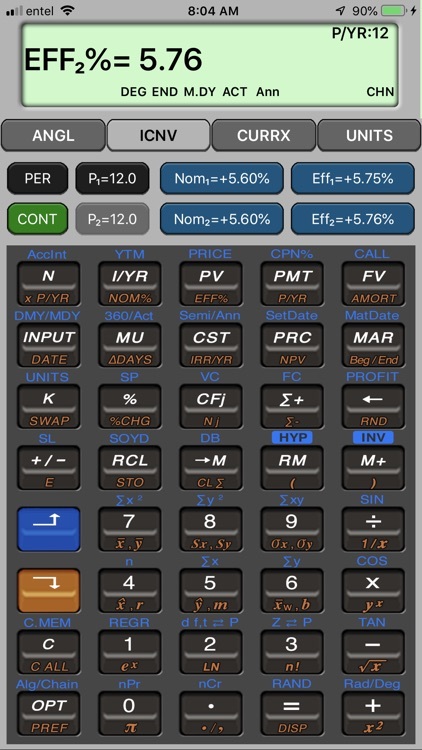 - Black & Scholes Options value model. 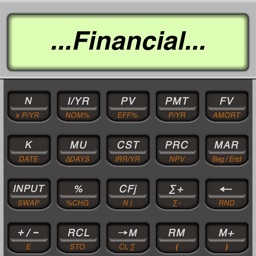 - Bonds Price & Yield - for annual or semiannual bonds with 360 days or actual calendar. 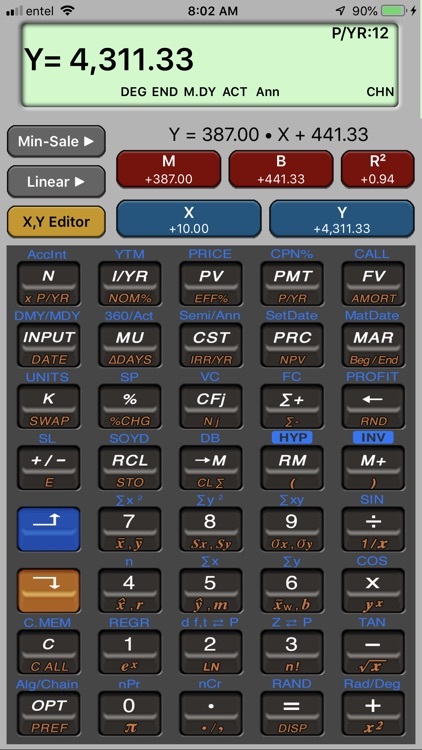 - Depreciation Calculations - with SL, SOYD and DB models. 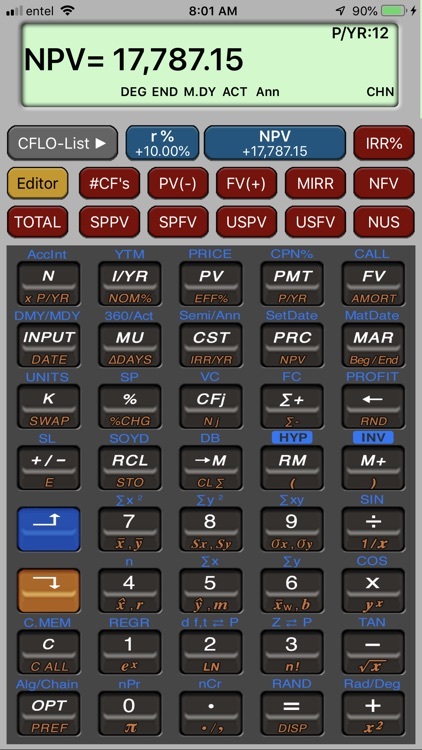 - CFLO Calculations - Including PV(-) and FV(+) to use in MIRR calculation. - Currency Exchange - all world currencies with online or manual rates. - Statistics Forecasting - 6 models regressions with X and Y estimations. - Date / Time calculations. - Scientific functions - Trigonometric, hyperbolic and logarithms. 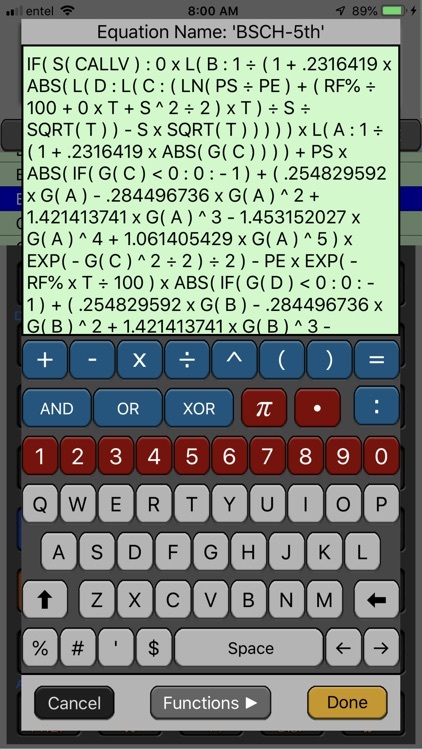 - Equation Solver - for solving any variable of a user entered equation. 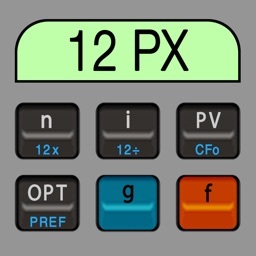 - Units Conversion - to convert physical units within 10 categories with 195 total units. - Angles Conversion - for converting values between Radians, Gradians and Degrees. 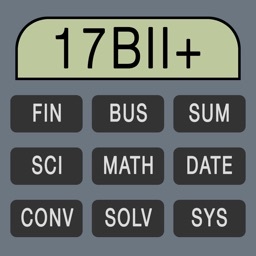 - Tip Calculator - for quickly solving the Bill - Tip% - Total - Split problem. 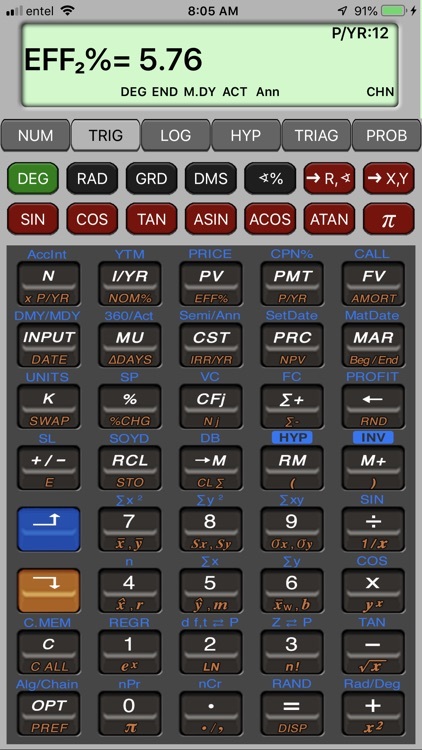 - General Settings - to customize the calculator to your preferences. - Memory Registers - to review the content of the 20 general purpose registers or backup the entire memory. 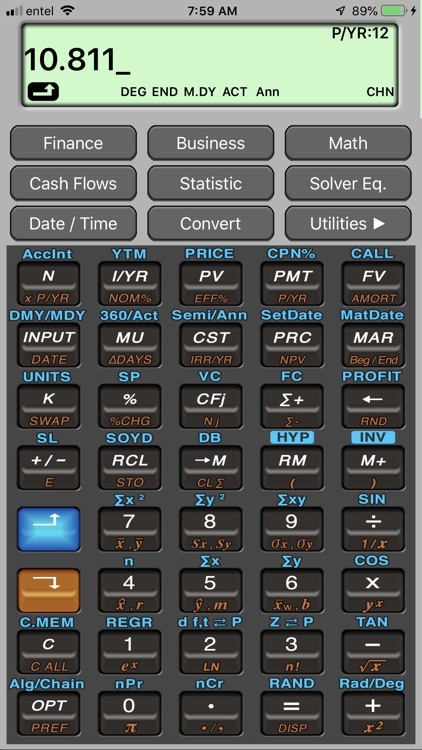 - Cash Flow Editor - for quickly entering values and repetitions. 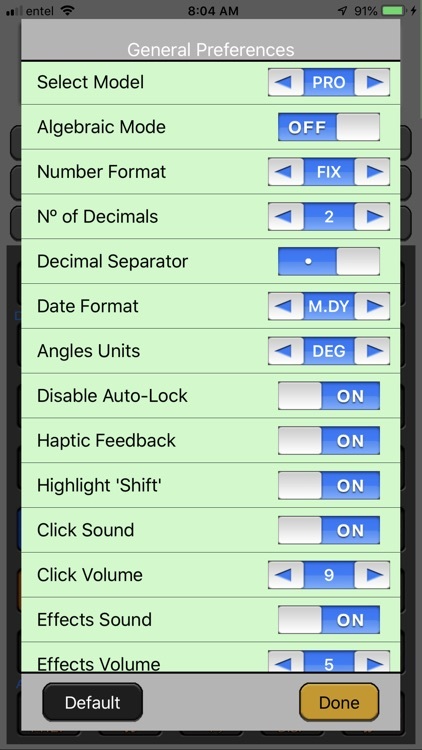 - Statistic Data Editor - for entering and editing X,Y data pairs. 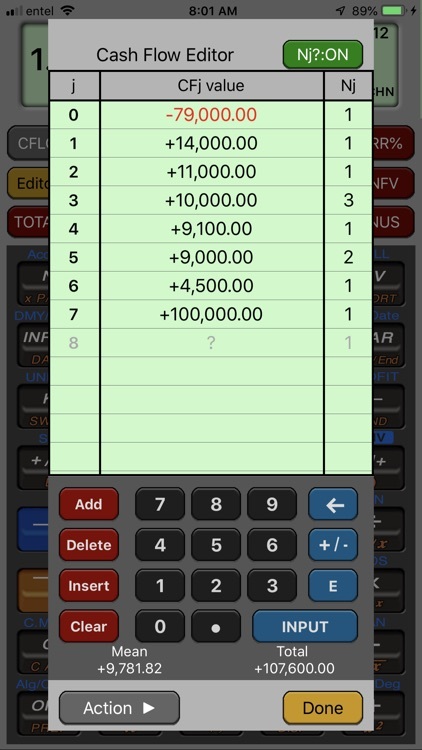 - Amortization Table - to review, print or send by email a complete amortization schedule. 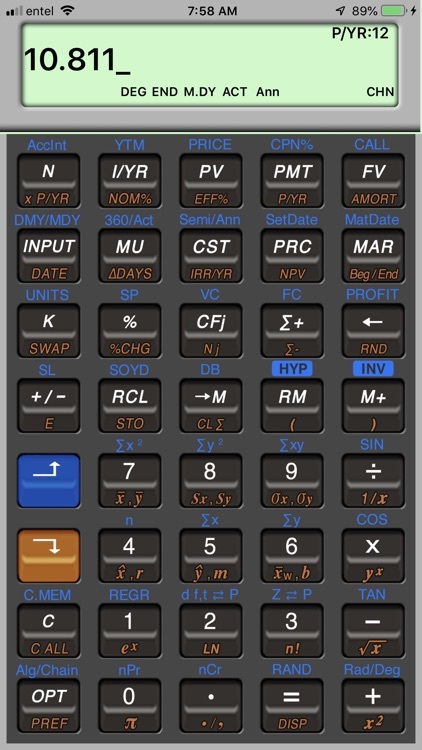 - Equation Editor - to enter or edit user equations. 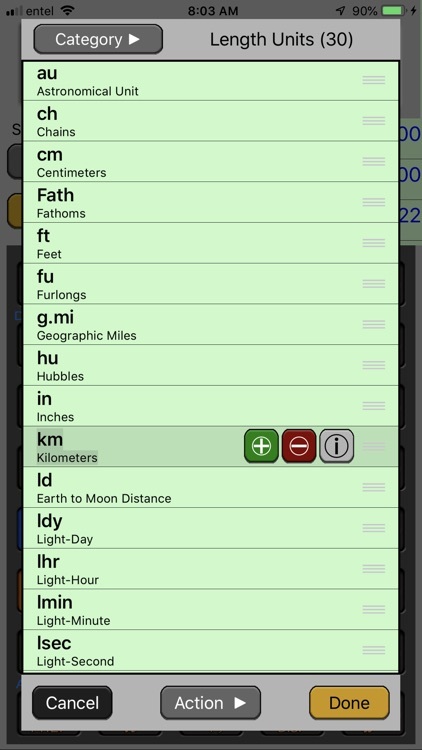 - Physical Units database editor - to create, delete or edit categories and units. 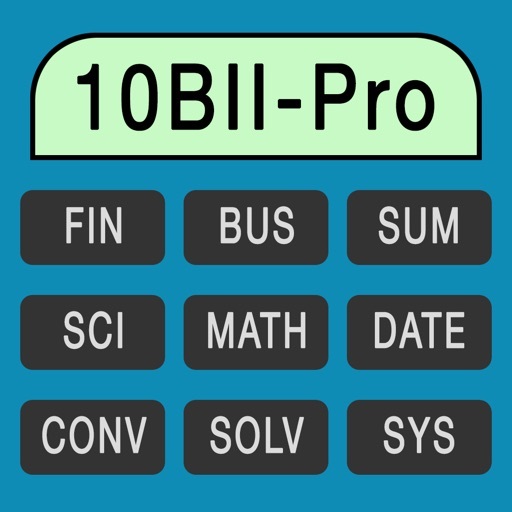 Whether you are a professional or a student, the fast and powerful 10Bll-PRO application is ideal to easily solve business, financial, statistical, and math problems quickly and accurately.